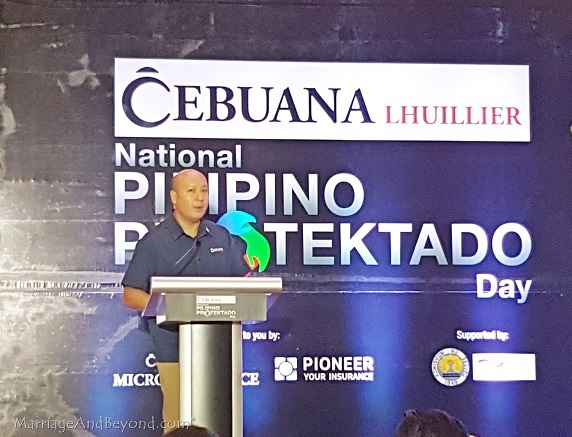 In celebration of “National Protektado Day,” Cebuana Lhuillier is giving away FREE microinsurance to 1 Million Filipinos. 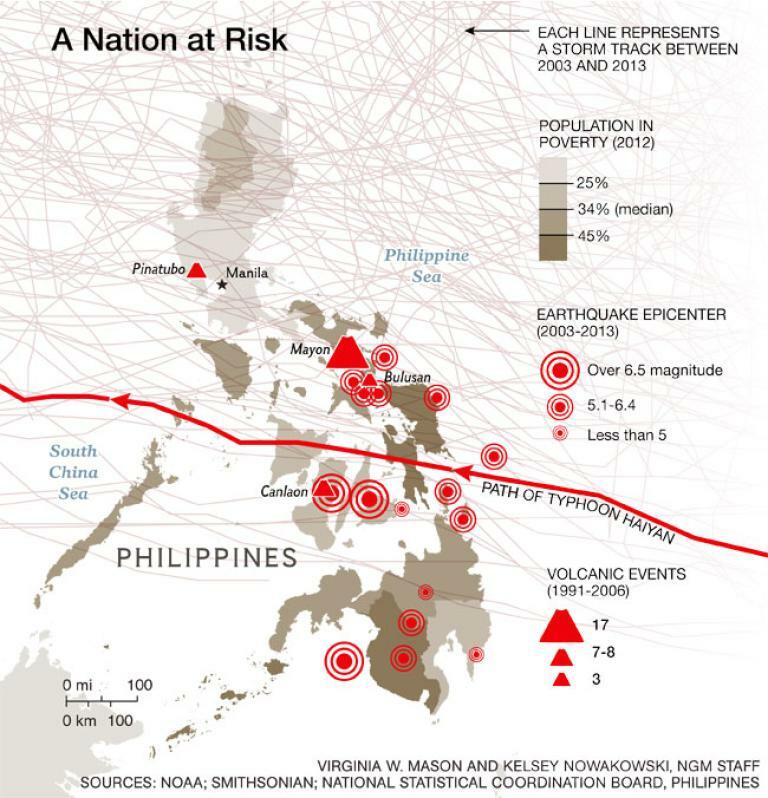 In 2013, National Georgraphic enumerated at least 5 reasons why the Philippines is disaster prone. Among them are: warm ocean waters, low-lying coasts, and poverty. With our own family’s encounter with Ondoy in 2009 (Part1 | Part2 | Part 3), I cannot help but feel strongly about Cebuana Lhuillier’s advocacy to champion and protect Filipinos from the onslaught of calamities and other unforeseen events. We did have our house insured during that time, but “force majeur” wasn’t part of the clause. This made us realize that we had to upgrade our insurance and that feature in. We had a whole handful of realization back then, one of which is the value of insurance. 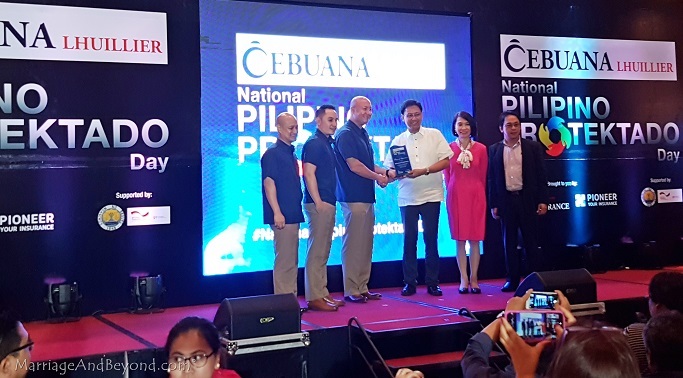 Cebuana Lhuillier, being the country’s largest microfinancial institution, launched the National Pilipino Protektado Day, an initiative that promises to provide moresecurity to different communities in the Philippines. 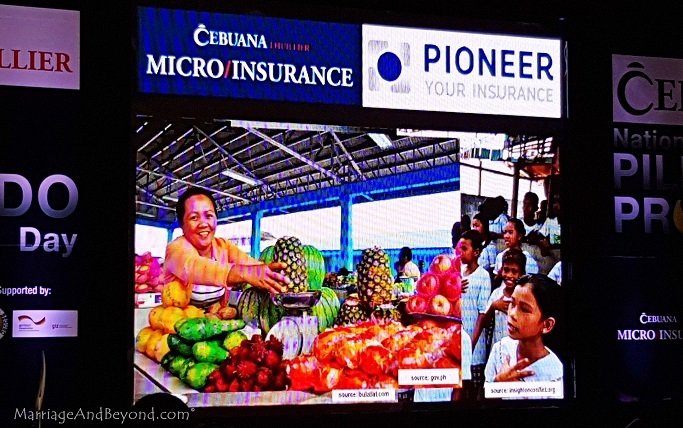 In partnership with Pioneer Insurance, announced the free microinsurance coverage to 1 million Filipinos within the days leading up to July 21, tagged as the National Pilipino Protektado Day. During his speech, Lhuillier acknowledged the value of relief operations conducted by government agencies and volunteer groups such as the Department of Social Welfare and Development, the Philippine Red Cross, Oxfam International, Global Peace Foundation, Girl Scouts of the Philippines, and Boy Scouts of the Philippines. He also announced that the first batch of microinsurance covers will be given to the said organizations’ constituents. The groups were also awarded with emergency relief kits, life vests and lifebuoys to be used in rescue and relief endeavors. The rest of the free microinsurance covers will be given out to various individuals, groups, and communities across the country. 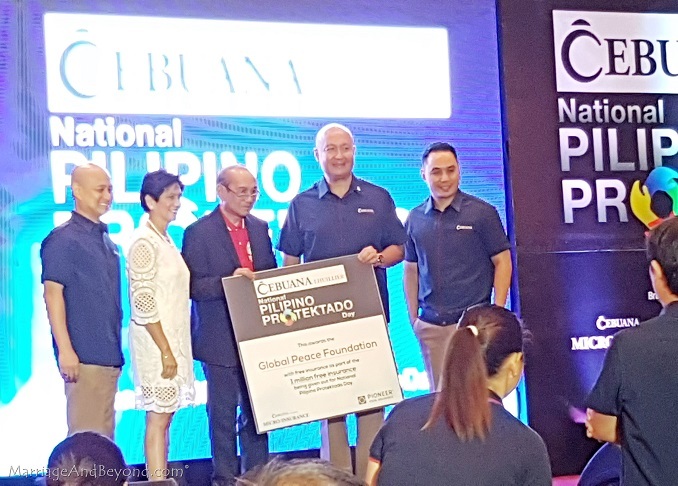 The National Pilipino Protektado Day and the rest of Cebuana Lhuillier’s initiatives are geared towards heightening microinsurance awareness especially for the low-income sector. Considering the severity and frequency of calamities in recent years, it is inevitable that it has become our “new normal.” To date, Cebuana Lhuillier has more than 6 million Filipinos covered through microinsurance. In January 2016, Cebuana Lhuillier mounted a disaster resilience forum with the support of the Insurance Commission and GIZ (The Deutsche Gesellschaft für Internationale Zusammenarbeit). Dubbed “2016 Ready: Disaster Resilience Forum – The Role of Microinsurance in Building Disaster-Resilient Communities”, the event kick started the promotion of microinsurance as an effective disaster risk reduction tool. This initiative of Cebuana Lhuillier is impressive as it champions the Filipinos to be prepared for disasters. While there’s nothing we can do about our country being geographically typhoon-prone, the preparedness of our people will allow for all of us to stand back up faster in the event that we’re hit, adding value to the spirit of resiliency, we Filipinos are known for. Shout out of thanks to Cebuana Lhuillier, even as they continue to cascade key takeaways from the 2016 Ready: Disaster Resilience Forum through roadshows in Baguio, Cebu and Davao.